Elephants4Life was created as poaching spiraled out of control to try and help save our remaining wild elephants from the now very real possibility of extinction within my lifetime. Having witnessed this first hand, I could no longer be a spectator to this slaughter and felt I had to, in some way, contribute to trying to slow, if not prevent this carnage. The need to educate the local communities within Kenya on wildlife conservation as their heritage and as a money earner both directly and indirectly is, I believe, a key factor in this struggle and it is here that I turned my focus to. The question remained how to achieve this goal in a sustainable attractive way? To me, African fabrics represent the vibrance & diversity of the continent, so I decided to use these as my medium. Then came the products, which I wanted to be used daily, so the idea for a range of bags was born. From different sizes of Handbags, a Messenger Bag, Tote Bags, and all the way to Weekender Bags! Having decided on the type of product I then worked on the practicalities of design, focusing on attention to detail to deliver a high quality product. 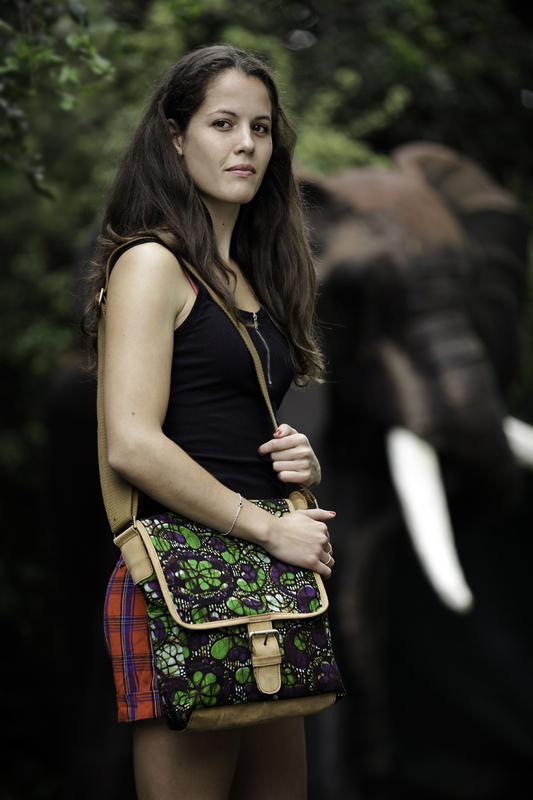 Each and every bag is handcrafted by local artisans using fabrics from both East & West Africa and natural, locally produced leather. Because each piece of fabric is limited, the bags are truly unique! The lining between the inner and outer material is of a waterproof fabric, and the zippers are hard wearing. By buying one of the Elephants4Life range of products you will be directly contributing to this education initiative and helping in our struggle to try and protect these majestic creatures. The Messenger & Weekender Bags are for both Women & Men; with the beautiful range of different designs and colors, they work very well for both! 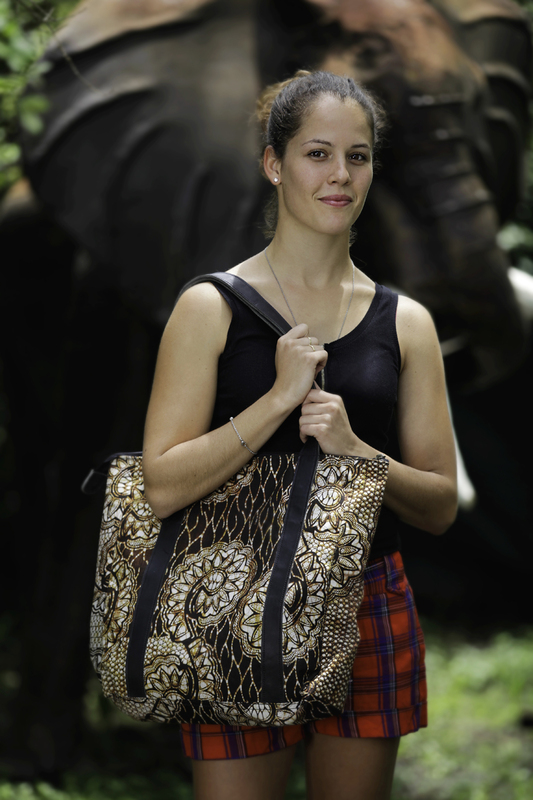 African by design, Global by nature - These bags were made to travel!